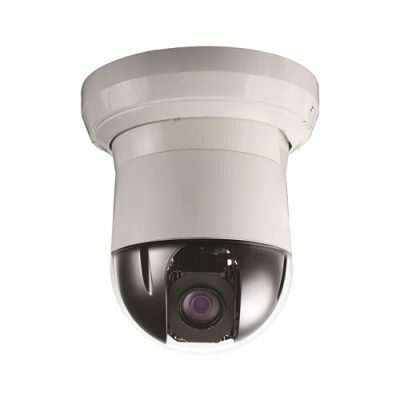 The G70 sersies are highly available Speed Dome Cameras for outdoor usage. 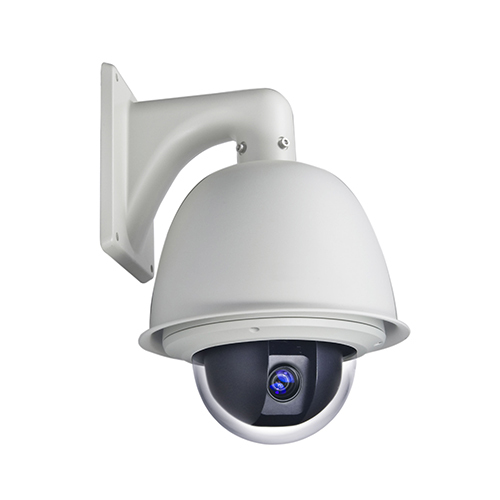 It is created to withstand various weather conditions and provides a reliable video surveillance. 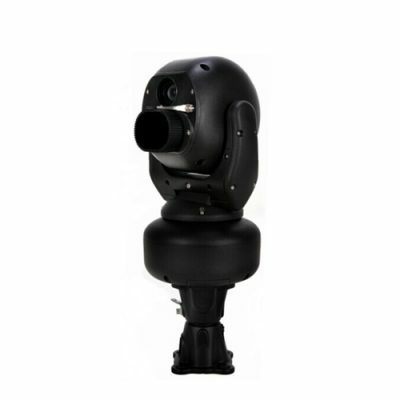 Depending on the purposes, the G70 is available in many models and most of the Vido-attachements are compatible with it. 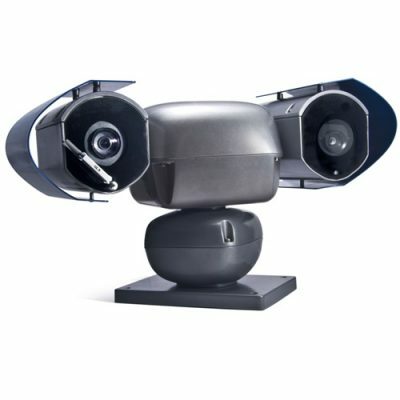 • IP66 Weather proof / TVS1500W Lightning proof for outdoor.